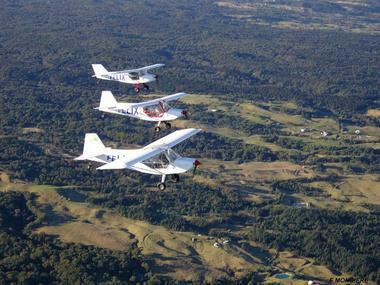 Félix ULM organises ultra-light discovery flights over the island. 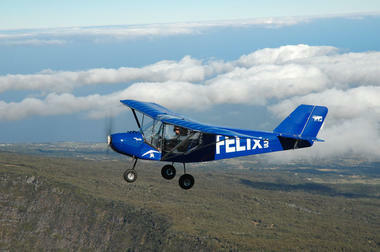 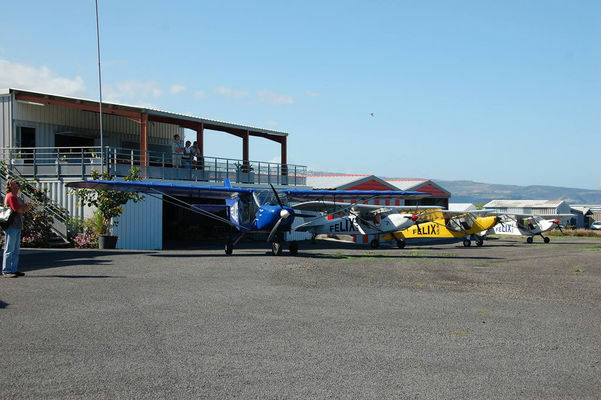 New and comfortable aircrafts as well as experienced pilots are available for you to enjoy a flight in complete safety. 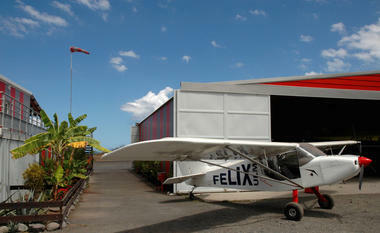 The various tours have been chosen to give a maximum degree of sensation and pleasure.